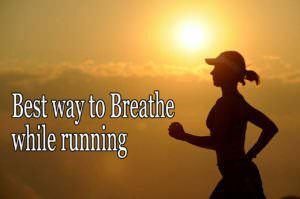 Ever heard of boosting your workout game or fitness routine by focusing on your respiratory system or breathing mechanisms? Well, let us introduce the Training Mask 3.0 that brings forth the latest technology of the innovative NXT FORC3 air flow system that allows you to adjust the air that flows to the lungs through the dial-able adjustment option. 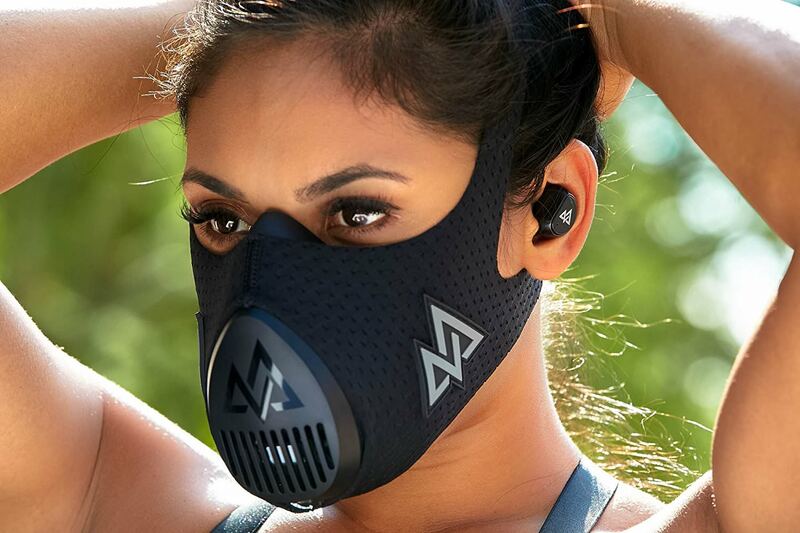 This advanced technological feature strengthens the respiratory muscles, making them more efficient. Other advantages include the ability to increase your workout stamina, endure obstacles without losing breath and reaching an exceptional milestone while running or jogging. This product is specifically designed to provide higher resistibility and reducing fatigue while intense workout sessions. 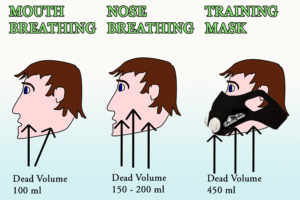 The portable handy mask can be carried at all times due to its light weight and and intact seal. 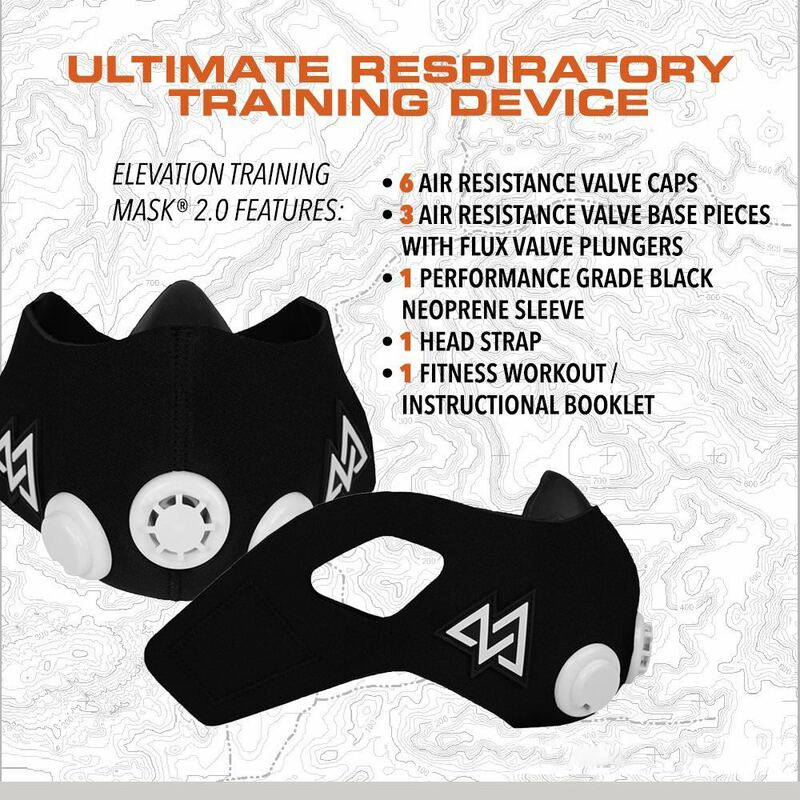 The Training mask serves a number of purposes including breathing, workout, running, cardio, greater resistance and improved fitness. Designed intricately, this mask will conveniently fit your face, giving off a chic vibe while you jog on the streets. The dial available to increase the intensity levels works in the most interesting ways; turned left, it allows greater air inflow. While turned right, it increases the level of difficulty to inhale and breathe. Hence, your muscles gradually gain the required energy to boost your respiratory system. 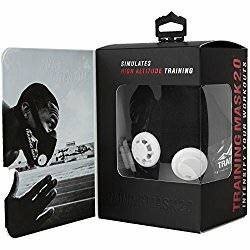 The most interesting feature that adds a unique flavour to the Training Mask 3.0 is the presence of the intensity dial. 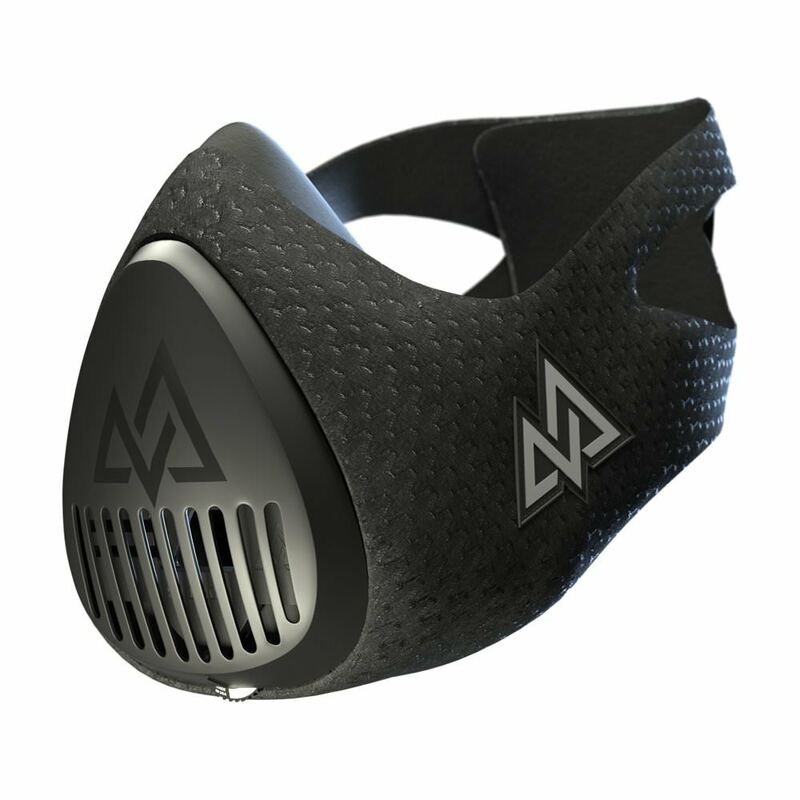 Working in the simplest yet trickiest manner is this adjustment dial that easily helps you adjust the intensity of air flow through your mask with only the touch of your hand. 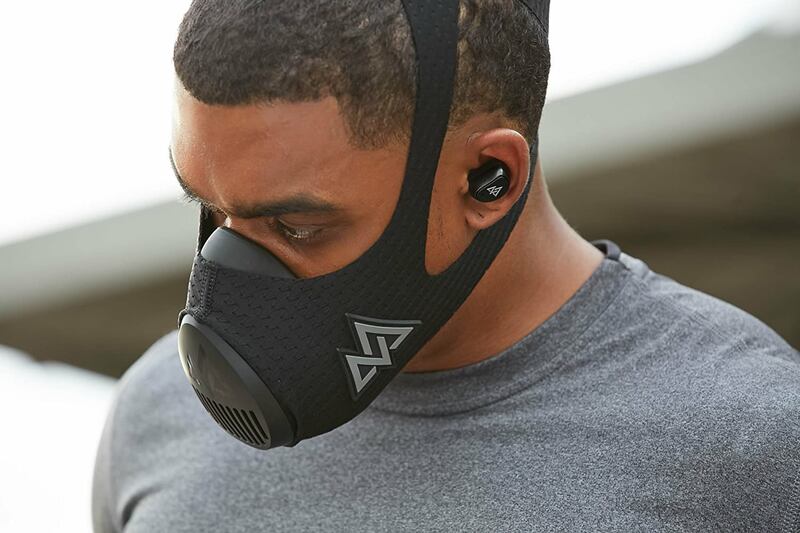 It does not matter if you have an intense fitness routine or you’re a beginner, the 6 workout levels present on the dial will help you calculate the level of air flow required to pass through the mask while you carry out your exercises. As mentioned earlier, the adjustment dial is a manual one. With the lowest level being at the left, it is suitable for novices to gradually move towards the right that takes you to the 6th workout intensity level, step by step. Instead of remaining at the same level throughout your workout regime, you can modify the levels according to the intensity of you plan. The special NXT FORC3 dial is simply all that you will need! 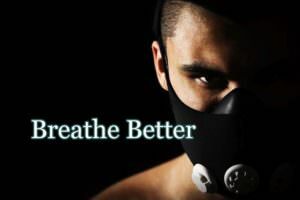 Often after we carry out an intense workout, our body requires oxygen in large amounts resulting in heavy breathing to inhale as much air as we can. According to scientific facts ventilatory threshold (VT) is the maximum point where your body exerts more than its capacity and is unable to meet the oxygen requirements. 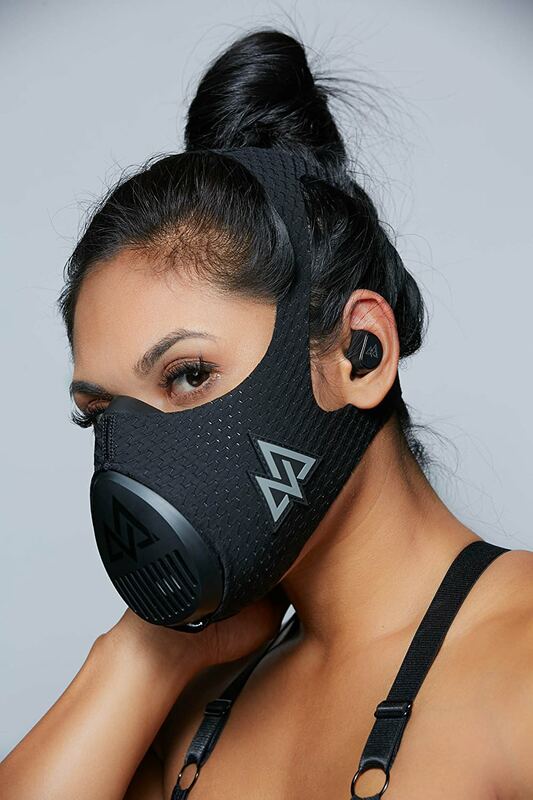 But to your surprise, the Training Mask 3.0 enables you to increase the capacity of your activities and increases the threshold at which your body can exert without losing breath. This increases your stamina providing you the energy to strive harder and employ greater levels of energy. 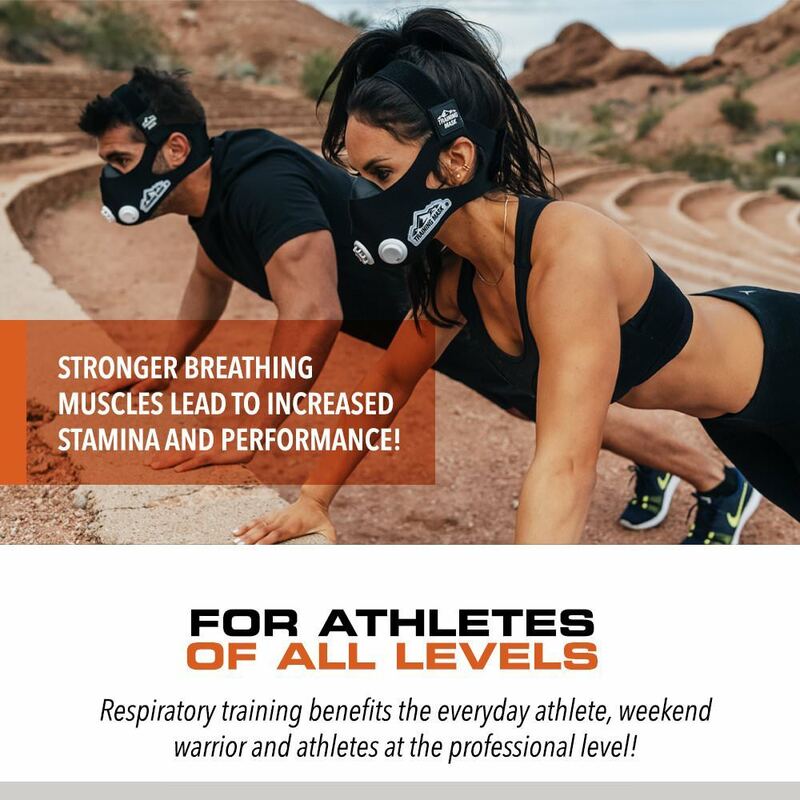 The limit that marks the boundary between highly intense workout and a severely high intense workout is the Respiratory Compensation Threshold (RTC). 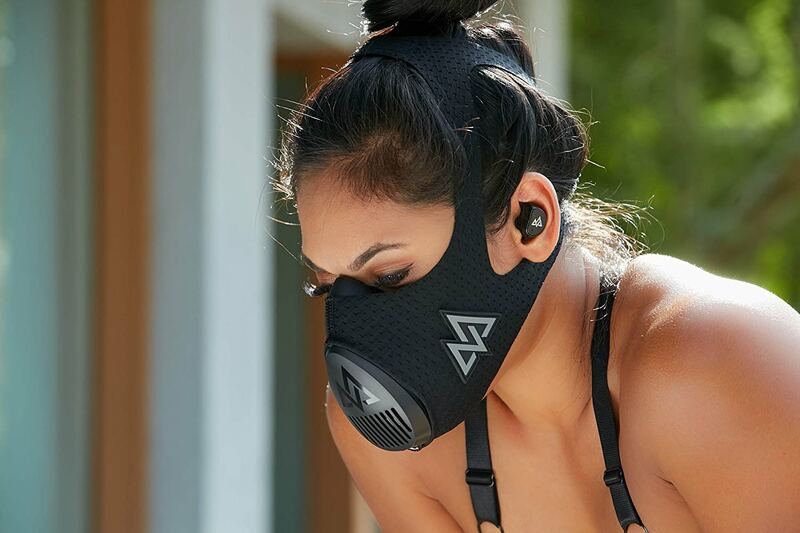 Training mask 3.0 works as a tool to increase the cardio-respiratory power produced by the body while hovering somewhere around the Respiratory compensation threshold. 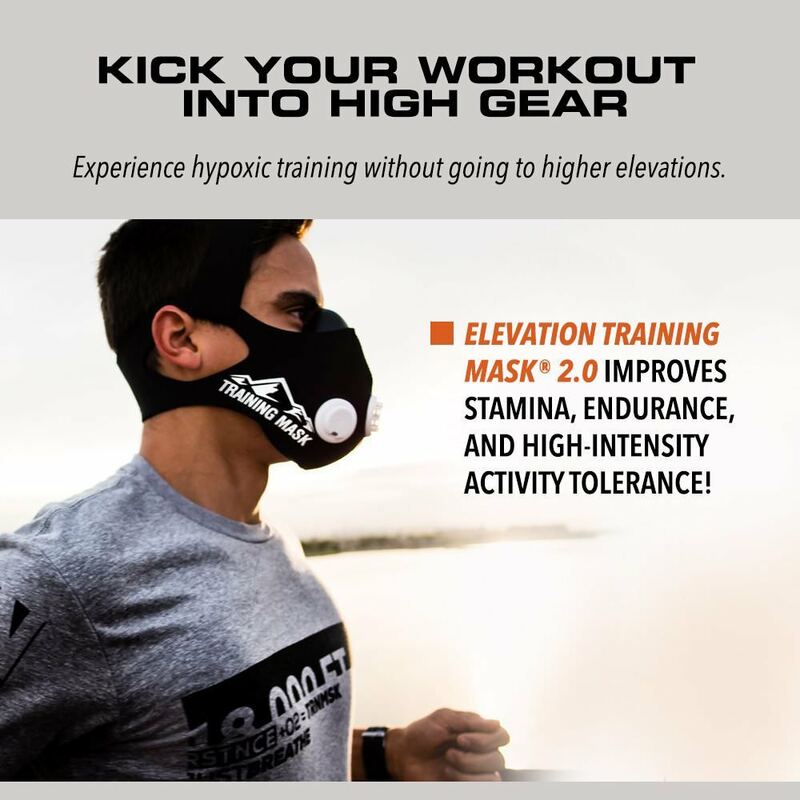 To avoid falling victim to high fatigue levels while losing breath at a high speed, make use of the Training Mask 3.0 that helps you increase the RCT level which builds enough stamina in the body to balance the level of effort with the required energy before the system reaches the boundary or the point of exhaustion. 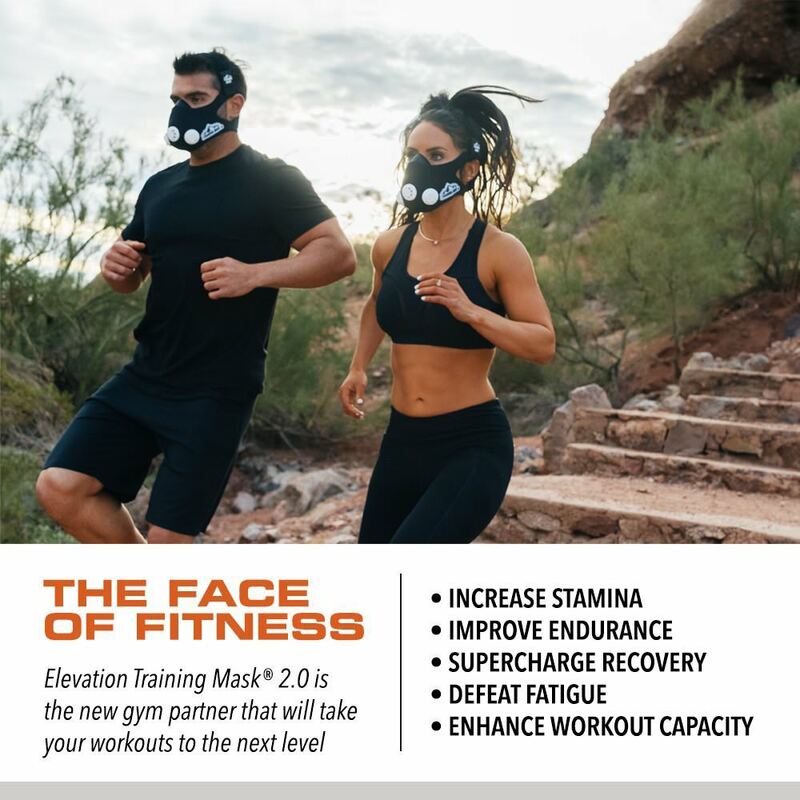 While being the centre of attention, the Training Mask 3.0 gained immense prominence by various customers interested in building a high stamina and increasing their endurance levels. Most customers gave it a 5-star rating while praising the packaging alongside. Some suggested it to be used at a place with a higher altitude while others commented how it intensifies their cardio routine. 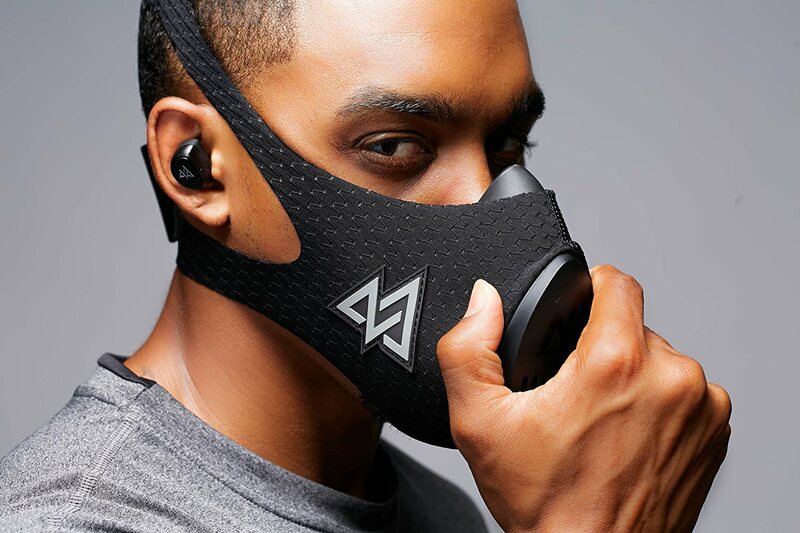 The training mask has become extremely popular amongst beginners and expert runners due to its adjustable dial. 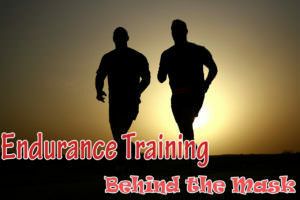 This one feature allows it to stand out, gaining attention from athletes of different calibre. However, a few customers complained of the strap being a little loose and suggested how a buckle should be attached to the strap. The best part about the mask was the reliable nature and strong components used in the making. 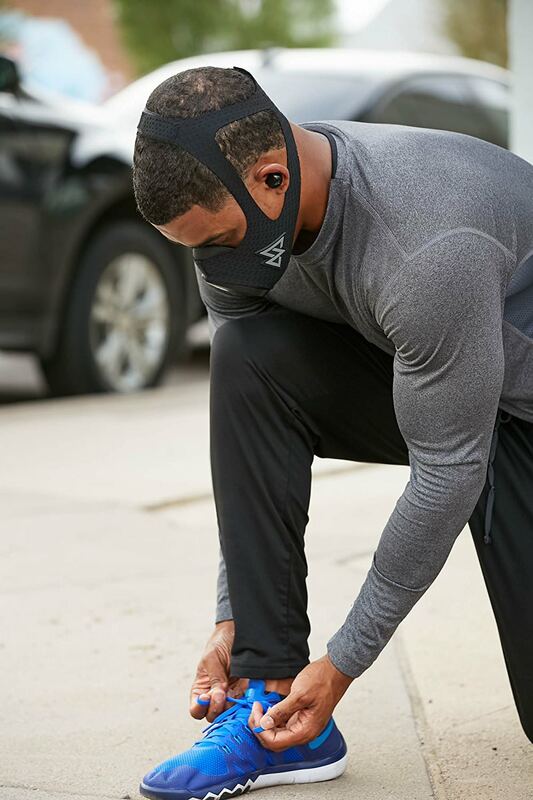 The composite rubber mask took the customer into confidence allowing them to fully rely on the sleeve and not being afraid of getting detached while working out. Similarly, the easy-turning dial is a major attraction in this product which is labelled as ‘top-of-the-line’ by one user. 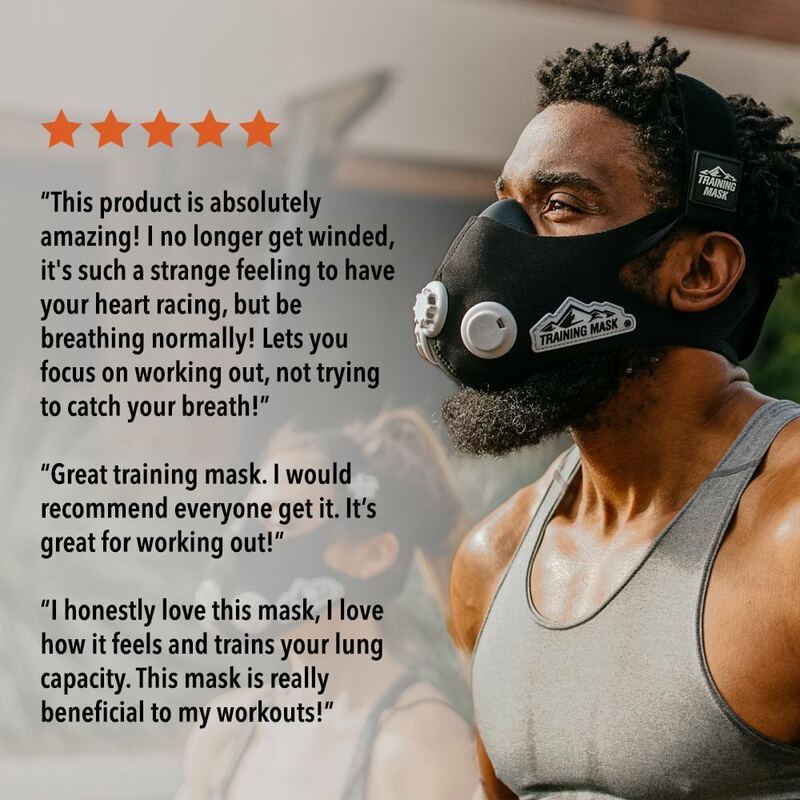 Be it a marathon or the preparation of a martial arts competition, the practice for a running or biking contest or an intense workout, the Training Mask 3.0 is your go-to product. Serving various purposes at one time, this item fulfils your requirements for any kind of event. It does not matter if you’re a fitness freak or someone trying to get into shape after a long gap, the different levels of intensity eases out your problem to choose a certain level. You can conveniently set the dial according to your needs and carry out your task. 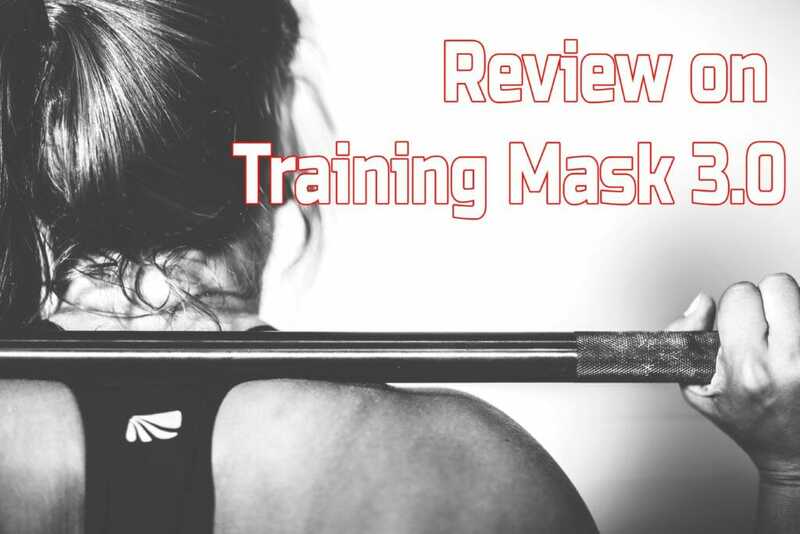 Training Mask 3.0 is not an ordinary one, rather it is scientifically proven to improve performance rate in individuals. 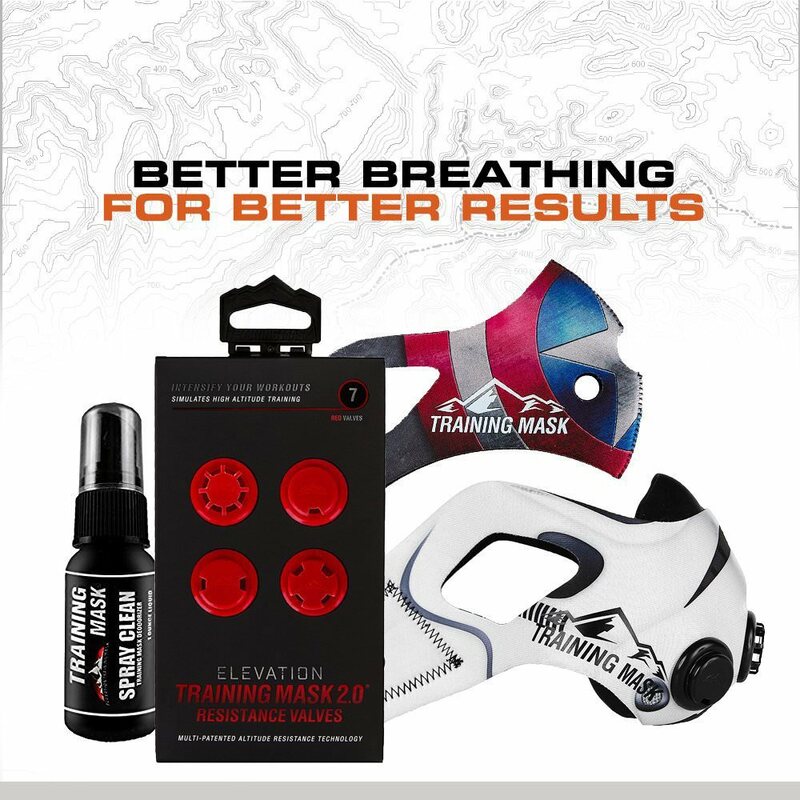 You do not have to worry about your Ventilatory Threshold or your Respiratory Compensation threshold anymore as your very own Training Mask 3.0 is here to take care of these intricacies for you.